Outstanding. Apparently, my blog’s revival has serendipitously coincided with DAW, or Developer Appreciation Week. This is good, because I would have been loath to miss out on this tradition. Let’s all take part in sharing the love! Originally the brainchild of Scarybooster, DAW is a chance for gamers and bloggers everywhere to show our appreciation for developers, and thank them for their hard work in bringing us the games we enjoy. 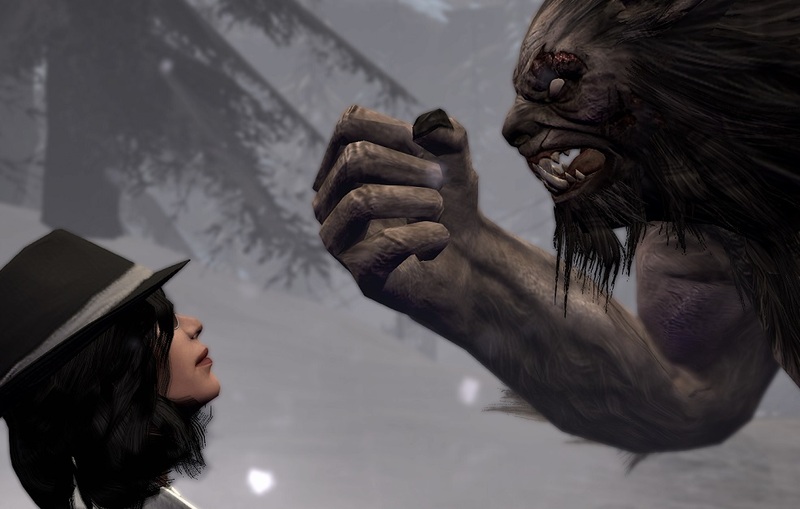 Anyway, there are so many devs that deserve a pat on the back, but this year I would like to dedicate my DAW post to Funcom and the team who brings us The Secret World (and I’m not the only one). 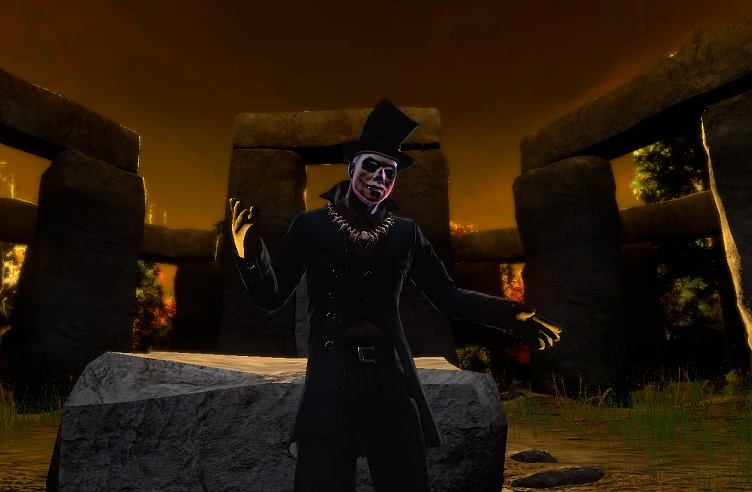 TSW enchanted me from the outset to become the biggest and most pleasant gaming surprise for me in 2012. To be honest, I didn’t know what I was expecting at first, but it certainly wasn’t something I anticipated playing past the first 30 days. I think I bought the game out of curiosity more than anything. It was meant to be an MMO to dabble away in for a while, a summer distraction and not much more. Fast forward almost nine months later, and I am still playing. More importantly, I am still having a blast. 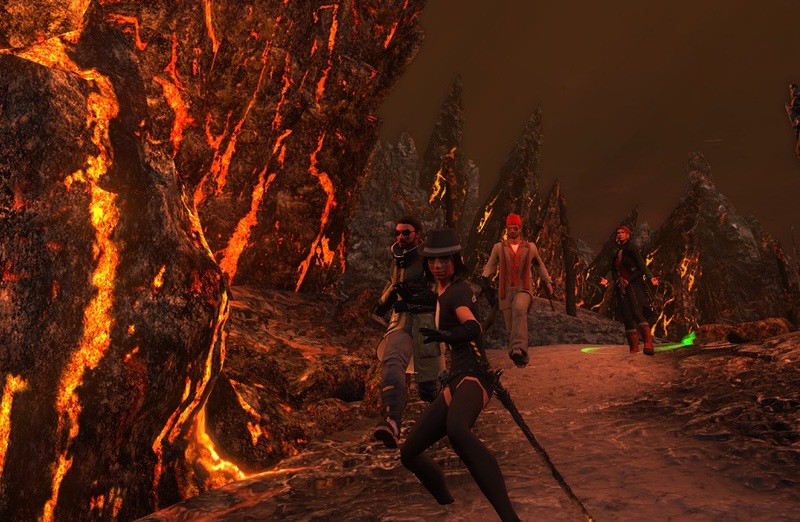 So, to the good folks working on TSW, keep up the good work. You have in me a loyal subscriber who does not at all mind her money going to support the likes of creepy Innsmouth Academy occult headmasters or rifle-dancing Marya. Thank you for your ingenuity, for having the guts to push the envelope, and for making one hell of a unique MMO. 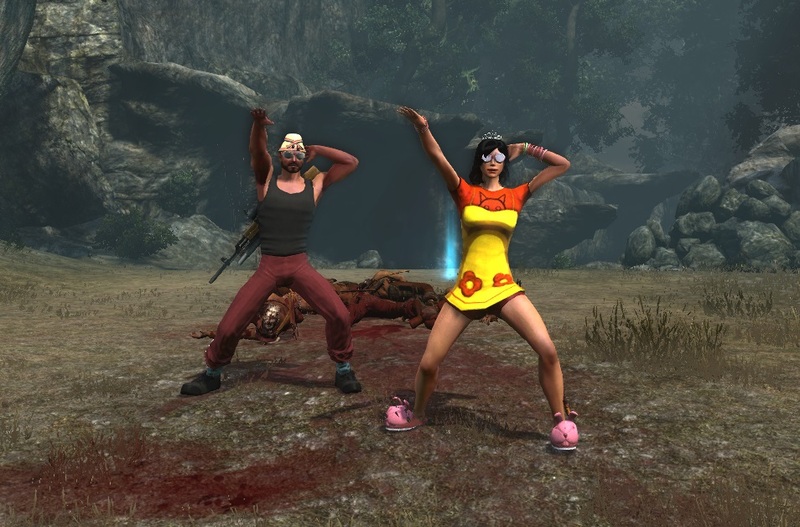 You are currently browsing the MMO Gamer Chick blog archives for March, 2013.